Hi, I’m Lisa Beasley from My Body Positive. I’m a Global ambassador for Body Image Movement (the team behind the Body Image movie ‘Embrace’) and a Mindful Eating and Body Image Coach. I have done a LOT of work on my relationship with my weight, food and myself and I want to share it with YOU. Have you had enough of dieting and spending time obsessing over your food choices? Or maybe you are sick of feeling guilty, depending on what you’ve eaten? Learning to Eat Mindfully TOTALLY changed my relationship with food and myself. Once I understood what was driving my disordered eating behaviour, I was able to start making changes from a place of self compassion. It’s not about following a diet, because they simply don’t work long term (most people put on more weight than when they started) it’s about understanding the WHY- what is driving you to eat in the way you do. Then you can learn tools and strategies to deal with this and it is SO liberating!! This series of 8 Bristol-based, WOMEN ONLY, workshops, will help you let go of diet thinking and teach you to address your challenges with food and your Body Image with a more self-compassionate approach. In fact, they will turn everything on its head! 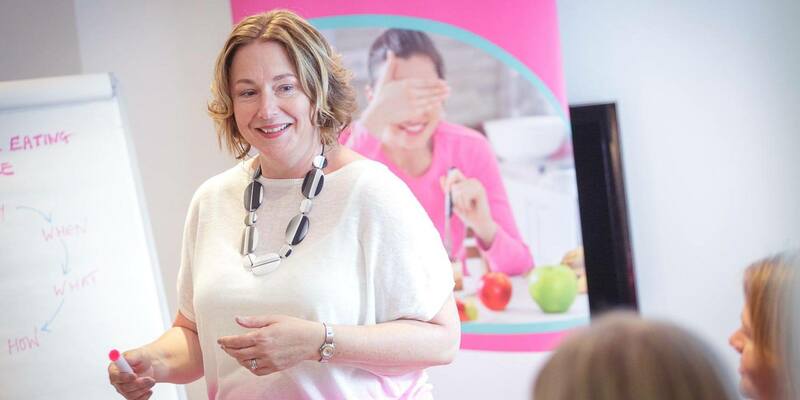 This programme is based on the Health at Every Size approach and it’s life changing….